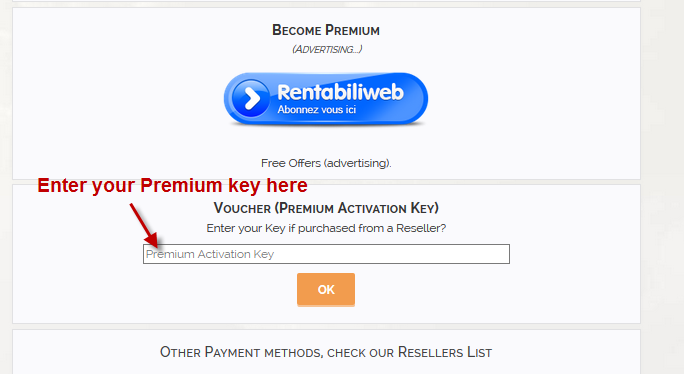 Blog - How to activate 1fichier Premium Key? 4. Put your premium key to "Voucher (Activation Key)" and click OK to proceed.